Live Your Poem...: 2018 Progressive Poem - Sign Up Here! 2018 Progressive Poem - Sign Up Here! Hello and Happy Poetry Friday! Be sure to visit Renee at No Water River for Roundup. It's that time again! 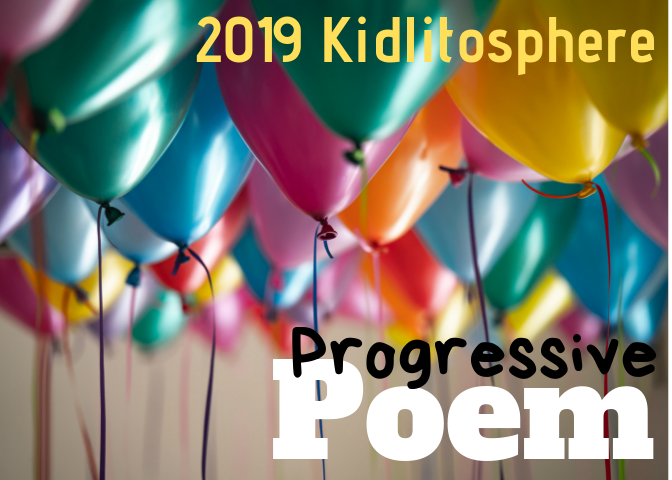 National Poetry Month (April) will soon be upon us, which means it is time again to sign up for our annual KIDLITOSPHERE PROGRESSIVE POEM. This year -- our 7th year! -- our goal is to again create a poem for kids (because last year was awesome! 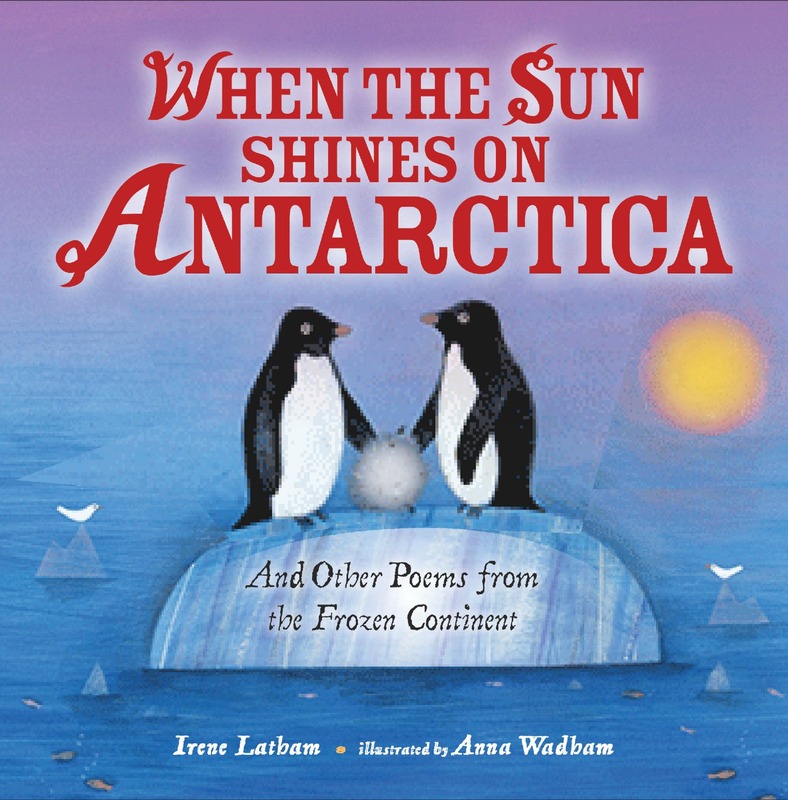 ), and lovely Liz Steinglass will be launching our first line! The rest is up to all of YOU! I invite you to choose your day in comments, and I will update the calendar below as we go along. Here's how it works: Poetry Friday Friends and other poetry lovers are invited to join in a community writing experience during National Poetry Month (April). What is it? a poem that travels daily from blog to blog, with each host adding a line, beginning April 1. Anyone who wants to join in the fun can sign up below. First come, first served. 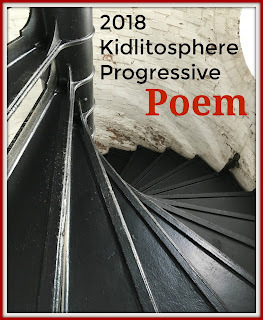 If you are new to the Progressive Poem, please include your email and blog url in comments -or- send via email: irene (at) irenelatham (dot) com. Now for a look at SHAKING THINGS UP: 14 Young Women Who Changed the World by Susan Hood, illustrated by 13 Extraordinary Women (Harper). This book features all sorts of women who were changemakers of one kind or another -- and the illustrations are inspired and inspiring. Favorites of mine are the Malala by Selina Alko and Frida Kahlo by Erin K. Robinson. The poem I'd like to share with you today is about "Annette Kellerman, Champion Athlete and Inventor of the Modern Swimsuit." Here is the quote included with the illustration: "I want to swim. And I can't swim wearing more stuff than you hang on a clothes line." Ha - Annette was a practical gal! I like that. Question for our Aussie poets: is Annette well known in Australia? "Australian Annette Kellerman (1886-1975) wore braces on her legs as a child, possibly due to rickets. Her doctor suggested swimming to strengthen her leg muscles. She went on to win world records, perform daredevil diving stunts, and star in silent films, popularizing a new one-piece bathing suit and ushering in a new age of athleticism for women." Now I am not particularly athletic, but I DO like to wear what I like to wear -- which is often skirts and dresses. And I am all for anything that helps a woman be more exactly herself. as women made waves in the spray. Now why does this make me think of Michelle at Today's Little Ditty? :) Happy day to all! Yay! I was just thinking about the Progressive Poem today. I asked my son to pick a number between 1 and 30, and he said 17, so I'll take the 17th! Jan Godown Annino, here, seeking Day 5 please, the first Thursday? Appreciations for collecting us again. Expecting to return for swimsuit fun & all of Susan Hood's women/girls of excellence. Thanks for every bit & little thing. I would love to take lucky Friday the 13th! The poem about turning the tide with a bathing suit is great! It's pretty amazing that anyone had to fight for clothing rights. So silly! Great post today. I think I need Shaking Things Up! Thanks for the review. Linda, from A Word Edgewise. 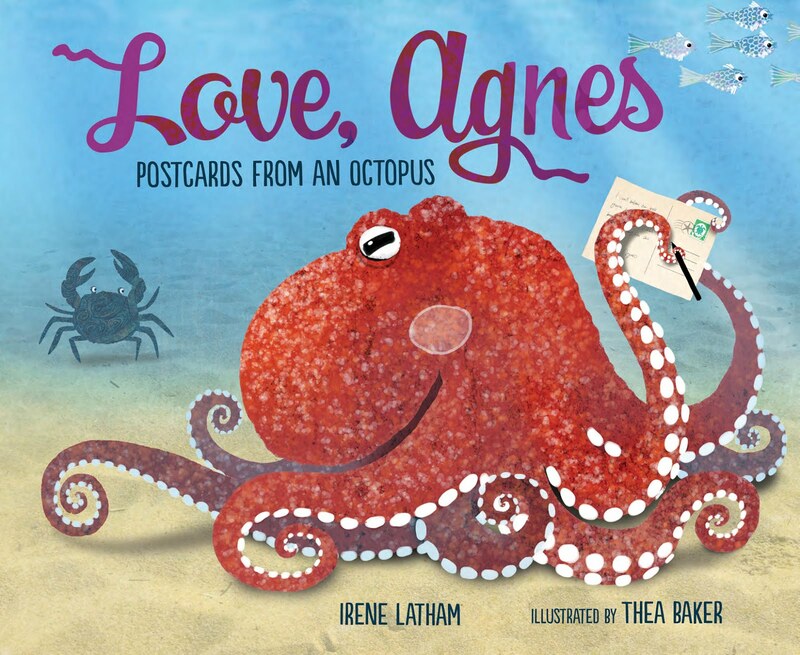 Oh what a swimmingly wonderful poem Irene, I love it! Thanks so much for sharing this treasure filled book with us! 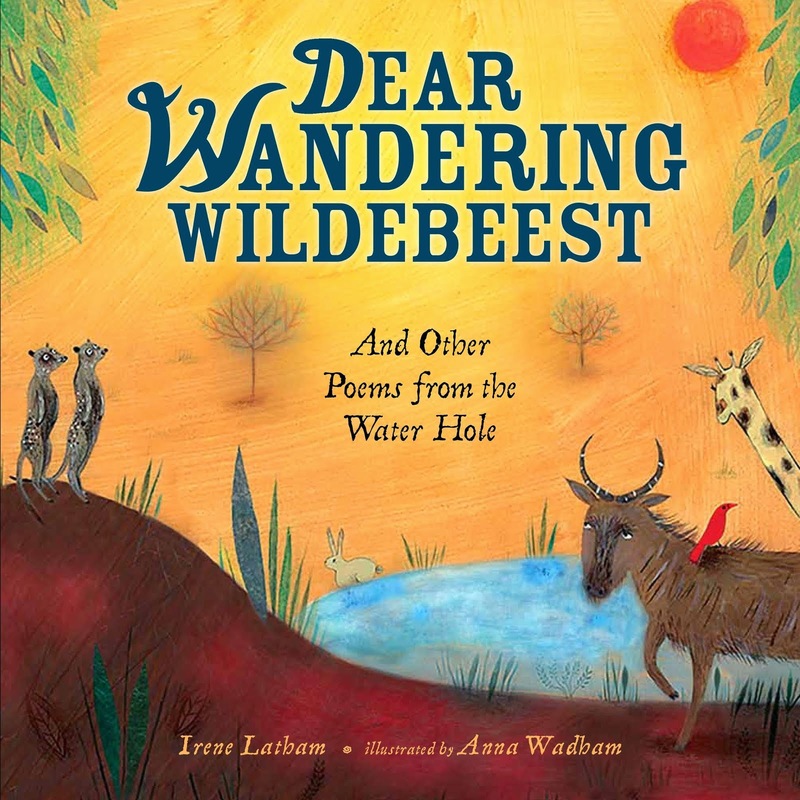 The poem reminds me a bit of the book, "Queen Victoria's Bathing Machine," by Nancy Carpenter. It's all in limerick verse–a delightful story and illustrations too! I'd love to join the Progressive Poem Journey, Thursday, April 19th if available would be grand! Thanks for all! Hi Irene, I would like the 20th. If that is not available, how about the 27? Looking forward to joining the fun. Linda, Write Time. "Her statement could not be contested" -- Go, Annette! How about the 22nd for me? Thanks for keeping us going with this crazy grouppoemming. May I have the 11th, pretty please. It was such fun last year! How brave of Liz to plunge in first! I would love to participate again this year with your kind hosting! I would like April 8 or 9. I so enjoy reading Poetry Friday posts when I can, but I have not been commenting as much as I wish. Yours always are thought-provoking and beautifully done. So happy for all of your gorgeous poetry getting wider and wider recognition. 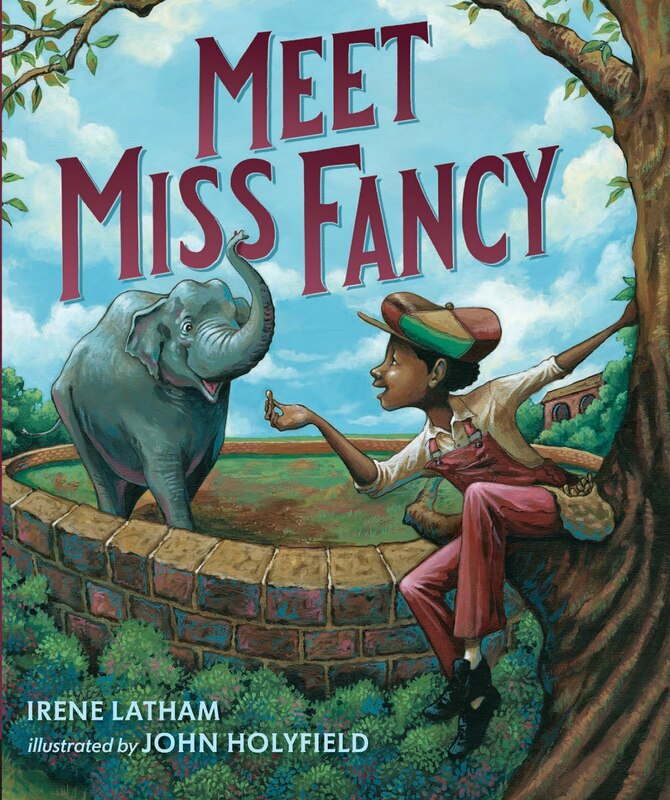 Janet Clare F.
This is a book I definitely want to read and share! Back to check it out a bit more! Well this book is a "must-have!" 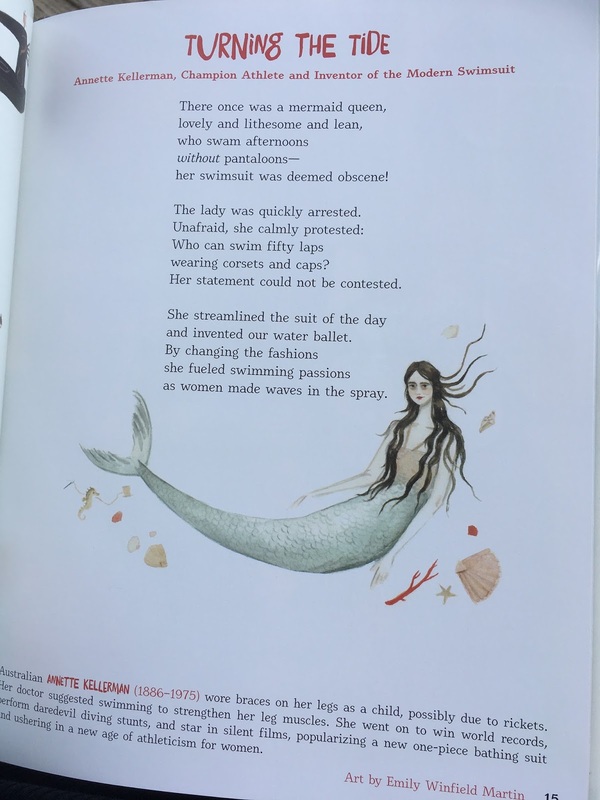 I love this poem and will share it as an introduction to Shana Corey's terrific picture book biography of Annette Kellerman, Mermaid Queen. Fifth grade girls are downright indignant when we read this book! Thanks so much for sharing! Hard to believe the year is moving so swiftly and time for the Progressive Poem again! I'd like the 7th, Please, Irene. I did love this book, so many stories shared that aren't often celebrated. Thanks for reminding about her brave action about clothing, and this: "She streamlined the suit of the day." I say "hurrah!". Yay! Jane, that's wonderful. Please email me so I can add you to the email list for reminders, etc. Also, if you could pick a date, that would be best. :) Thank you! I love this poem! Thank you so much for sharing it-- and for sharing the history behind the woman. Who knew the one-piece bathing suit had such a spitfire behind it? 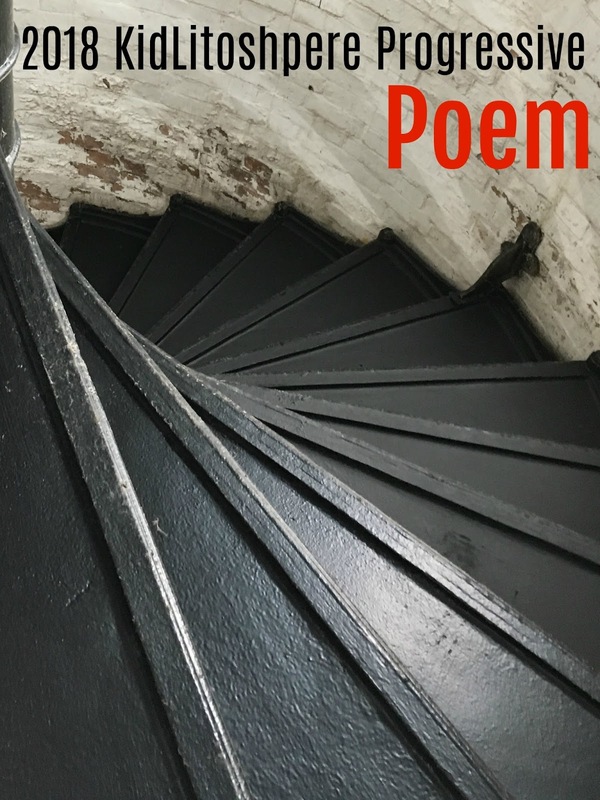 I'm new to the Progressive Poem challenge (though I've written in the form before), and I'd love to host on April 16th. I just ordered this book -- can't wait! I would love to keep with tradition and sign up for my bday, April 26, if still available. Thank you! Seven years! Wow! 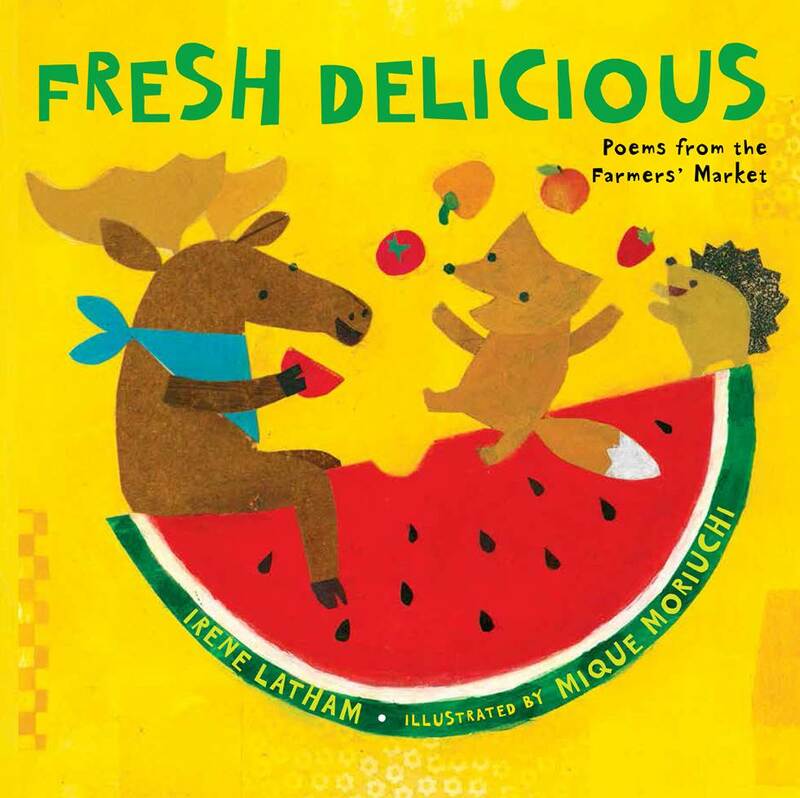 I love this book and I love the Progressive Poem! Sign me up for the 24th, please! Could I have April 15? I don't see anyone asking for that one yet. Could I have April 9th or 10th? It's always great fun to participate and your reminder sent me here to sign up. 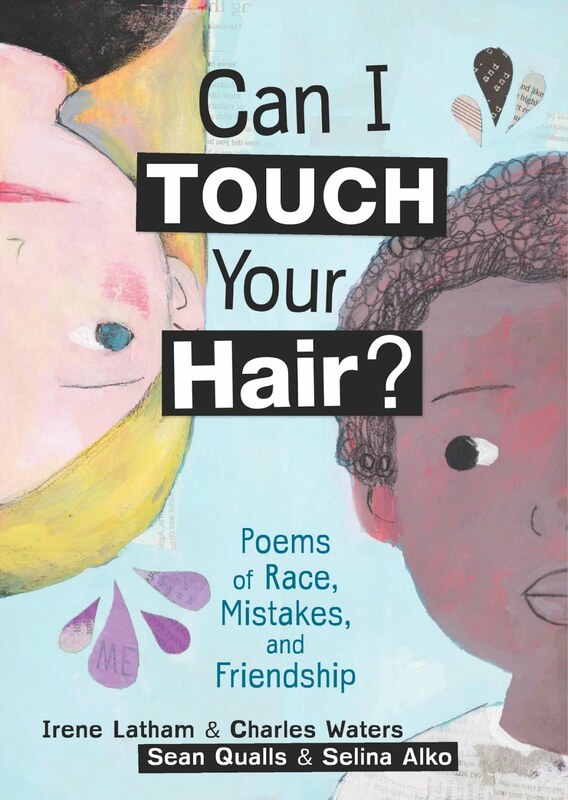 Love the poem you shared from Shaking Things Up (I've already requested it from the library). Thanks to Annette for "streamlining the suit." Ah, this tortoise is too late for her birthday. How about April 27 instead? Thanks for organizing again, Irene! I've heard about this book several time and appreciate the sneak peak inside. What a fascinating thing to shake things up about - swim suits. Thanks for sharing. What a wonderful post today and I am excited to find the Progressive Poem still open. Last year, I missed the sign up. May I please have April 12th, Irene? I am excited to be included this year and know that Brenda will give me a good bounce into the next line of the poem. Since my children are such great swimmers the poem you shared is great. Have a great weekend. Invented our water ballet--fabulous! I'll take April 3 if it's still open. Otherwise, whatever's available earliest in the month. Thanks! I just read and reviewed The Mermaid Queen this week. Great book and story. The poem you shared goes along well with her story. Love it! 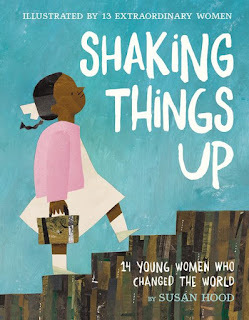 Oh, Shaking Things Up looks so good (adding it to my Wish List). Love the mermaid poem you shared; need to read more of Susan Hood's work. Thank you for sharing the book. It looks fabulous! I'm looking forward to reading the progressive poem this year! Oh this is absolutely perfect for Women's month - I would have to find this one in our libraries here in Singapore, thank you for sharing! Once again, you've inspired me in so many ways. I'm suiting up and showing up to the Progressive Poem once again...it's been awhile! Put me down for April 21st, if it's not taken. That's my father's birthday. He and Mom named me after a poem, so it's fitting. Oh! I'm late to the party, but I *think* there is still a spot for me to squeeze into? I'll take anything! :) Thank-you. Sorry I missed the sign up! Looks like it will be lots of fun. Can't wait to read the poem as it unfurls!